In the summer we like to open our windows wide to enjoy the sunlight and fresh air. However, this exposes us to many annoying insects. Mosquitoes, blackflies or flies can effectively ruin our mood. Insect bites leave burning traces on the skin. The bites usually heal quickly, but can sometimes trigger an acute allergic reaction that is dangerous to our health or even life. 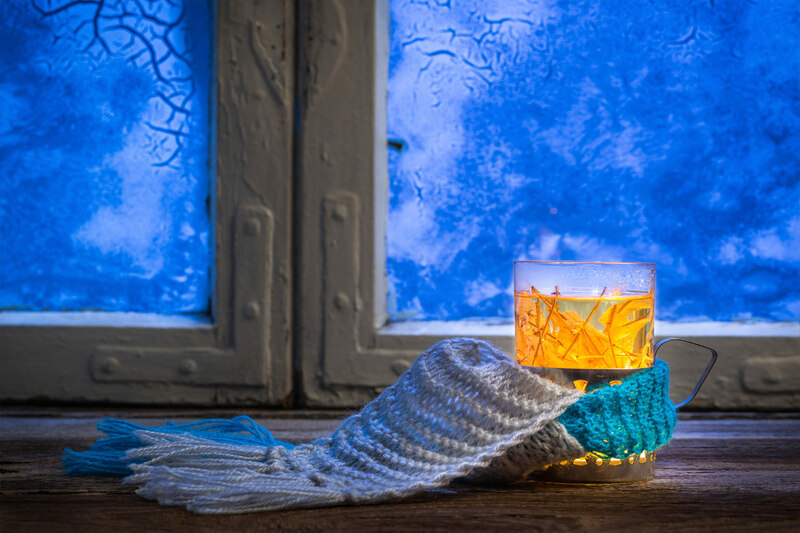 A simple and efficient solution to protect our homes against insect invasion and its consequences is installing mosquito netting in the windows. Mosquito netting frames by OKNOPLAST are made from top-quality light rolled aluminium tape with a thickness of 0.6 mm. On the profile frame, netting made of PVC-coated fibreglass with a mesh size of 1.2 mm x 1.2 mm is installed. 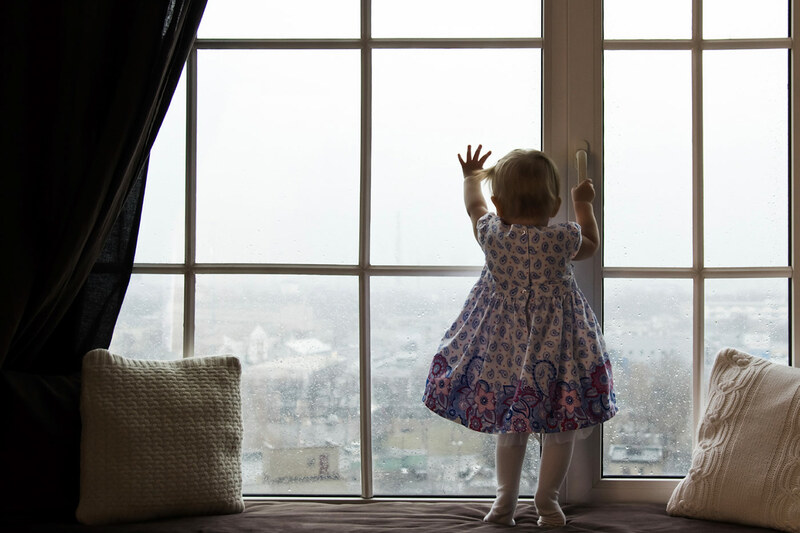 The mesh size efficiently stops insects while maintaining appropriate air circulation and an unobstructed view from the window. The mosquito nettings are manufactured to measure. 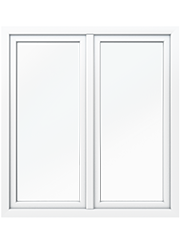 Before visiting the sales outlet, we should take precise dimensions of our windows. When placing the order for the netting, we should provide the height and width of each sash with frame to ensure that our mosquito netting is the right size. 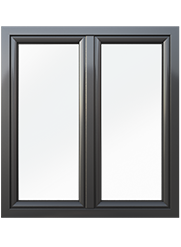 Mosquito nettings can be installed in side-hung windows and in tilt-and-turn windows. The netting can have the maximum area of 2.5 m2. The nettings installed on balcony doors have an additional reinforcement in the form of a transom placed on the axis of the netting. The installation of mosquito netting does not require drilling the window frame. We can easily and securely install the mosquito netting on the window frame without the need of an expert installer, using special mobile catches that do not compromise the window structure. This method of installation ensures that the mosquito netting will efficiently protect our home against mosquitoes on hot summer days, and will be easy to dismount for the winter or spring cleaning. Only the installation of sliding mosquito nettings on terrace doors requires experience and appropriate tools. In this case, it is better to have a specialised crew install the netting. We need not worry that the mosquito netting might affect the appearance of our window. Keeping in mind the importance of the visual quality of the product for our clients, OKNOPLAST has taken care to ensure an attractive appearance of the netting and a wide selection of available colours. 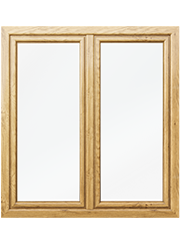 Our mosquito nettings come with frames not only in white and brown, but also in golden oak, nut-brown and mahogany, to make sure they match the colours of the window. The frame profiles are coated with powder paint that is resistant to weather conditions. Therefore, we do not have to worry that sunlight or rain might cause discolouration. OKNOPLAST also gives a choice of netting colours. The client can choose between black or grey. The mosquito netting does not require much maintenance. However, if we want to extend the life of the netting, we should take it down before the winter and wash it. The netting can be washed in lukewarm water and washing-up liquid. The clean and dry mosquito netting can then be stored until next summer.